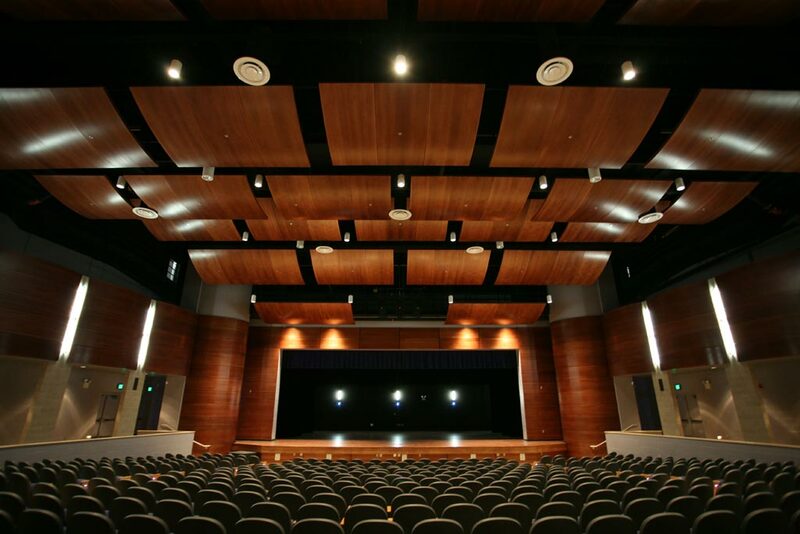 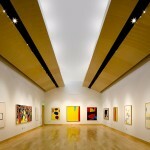 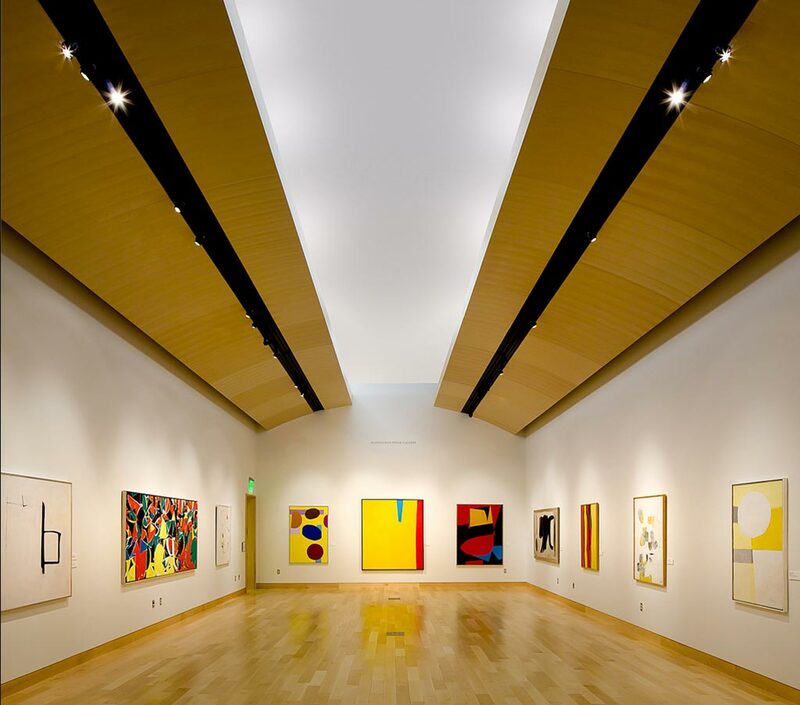 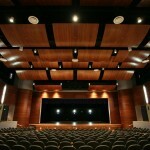 Ceiling Reflector Panels is beneficial on walls and ceilings of auditoriums, theatres, performance halls and lecture rooms. 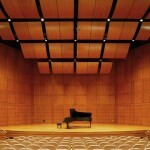 As these panels are designed to reflect sound rather than absorb, the faces are non-perforated. 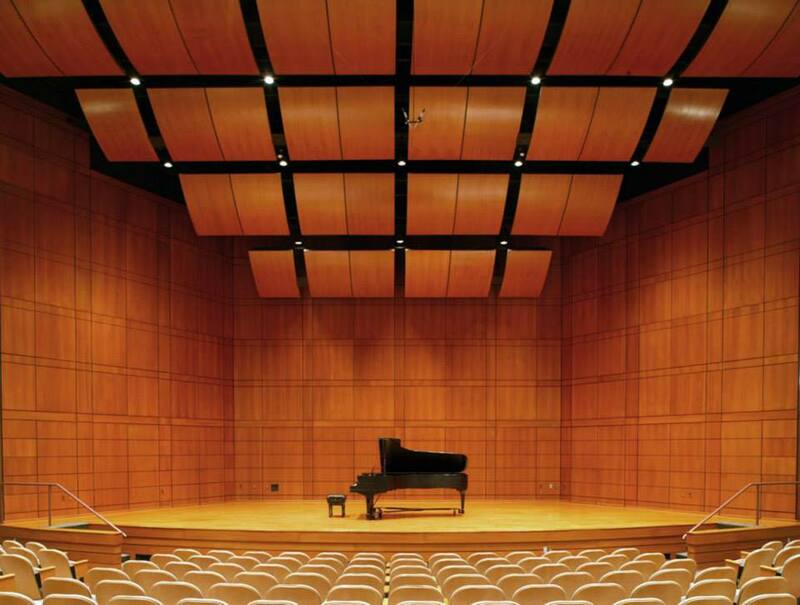 Optional acoustic insulation on the back of panels absorbs non-directed sound within the plenum and enhances the overall acoustical performance of the room. 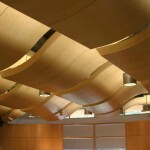 Panels are factory curved to convex, concave shapes with a minimum 6 inch radius. 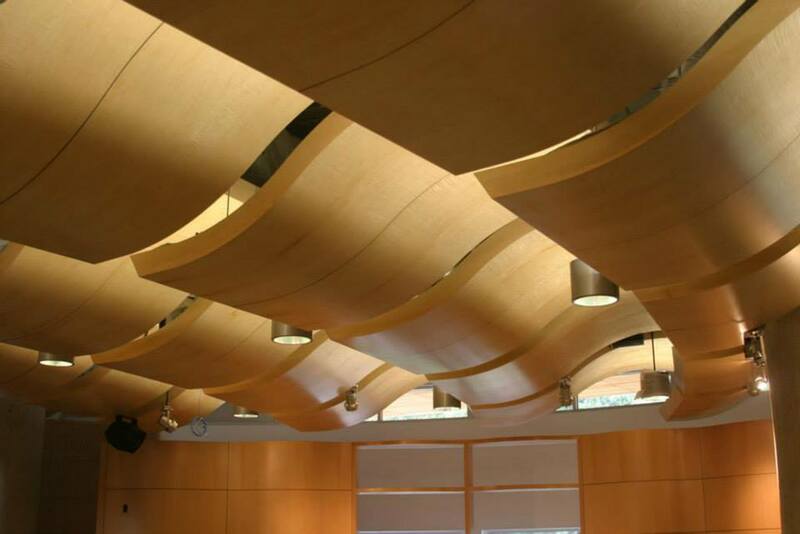 The acoustic characteristics are controlled with the panel curvature, size, location and space between panels. 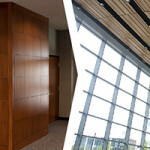 The panels are available with natural wood veneer, reconstituted wood veneer, high pressure laminate or factory painted faces.